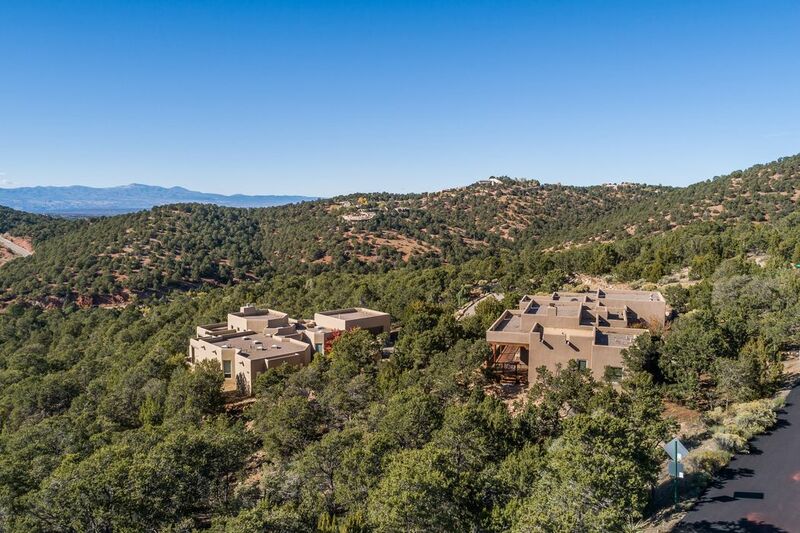 1116 South Summit Ridge, Santa Fe, NM 87501 | Sotheby's International Realty, Inc. 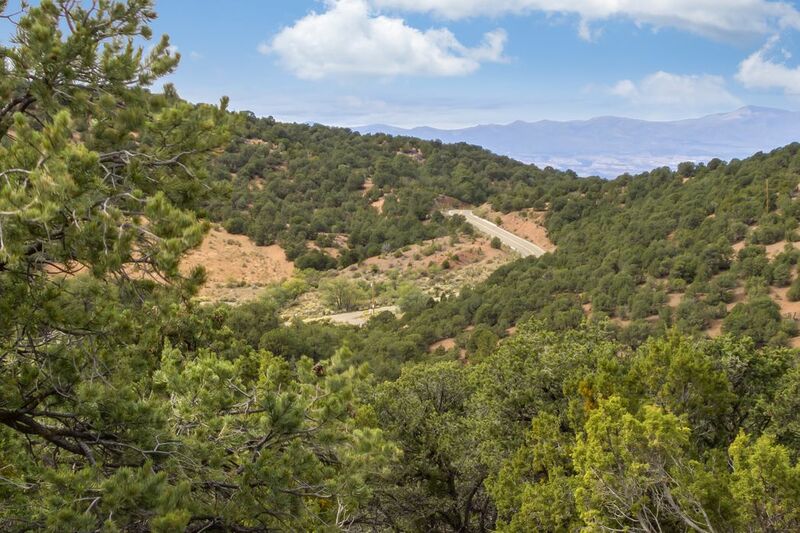 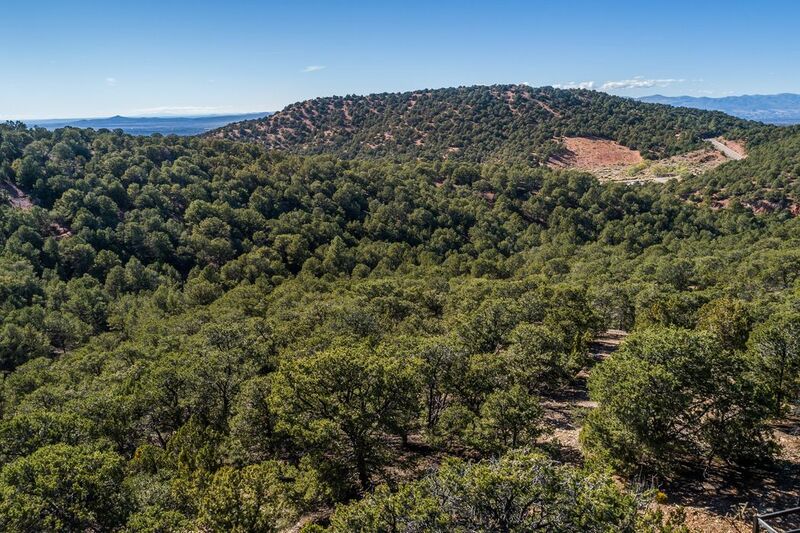 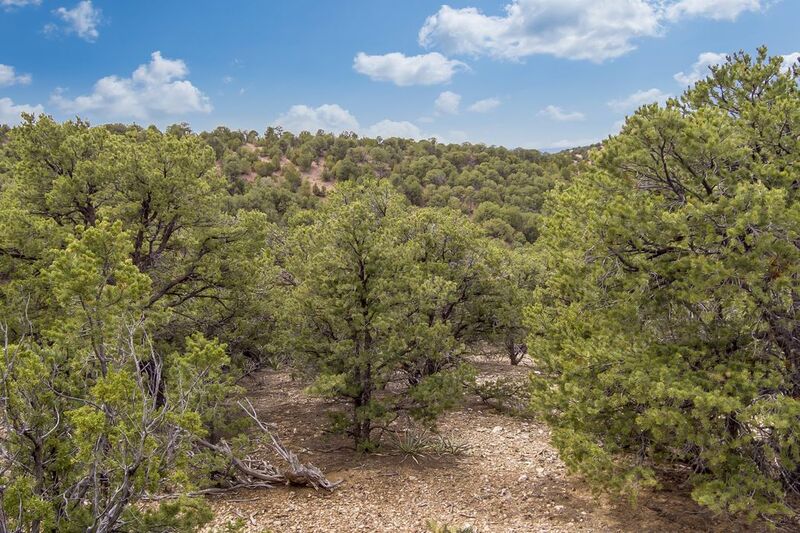 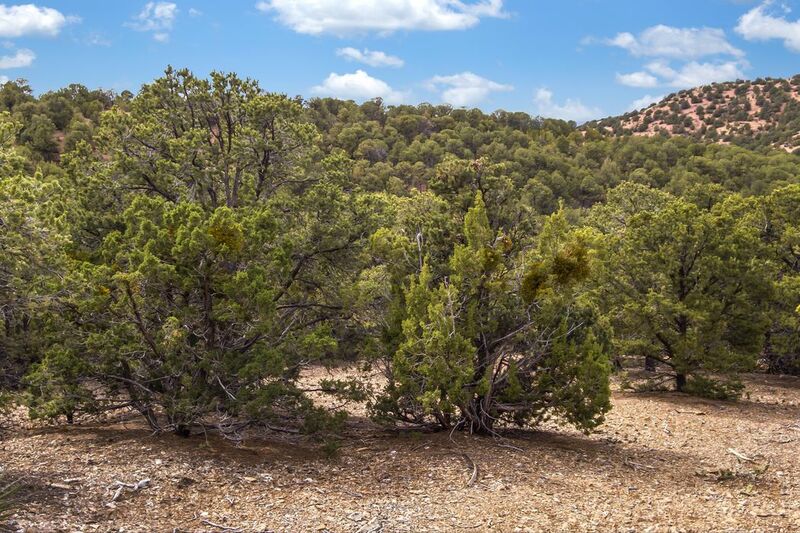 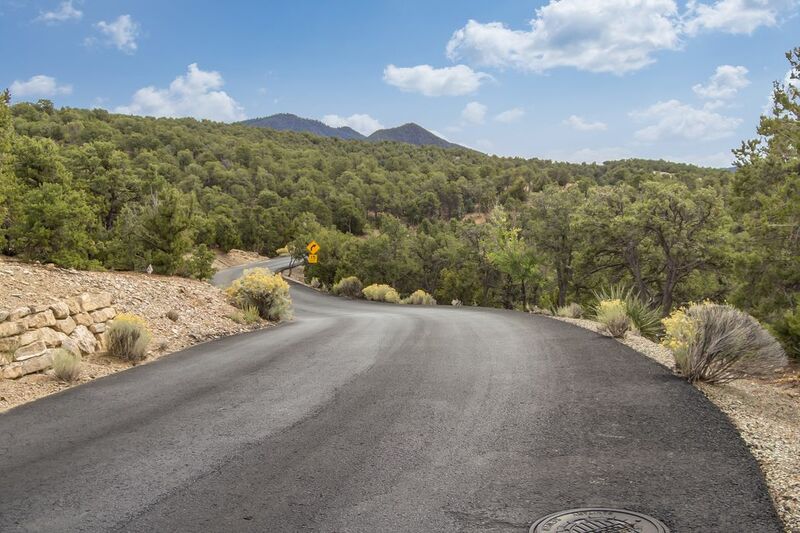 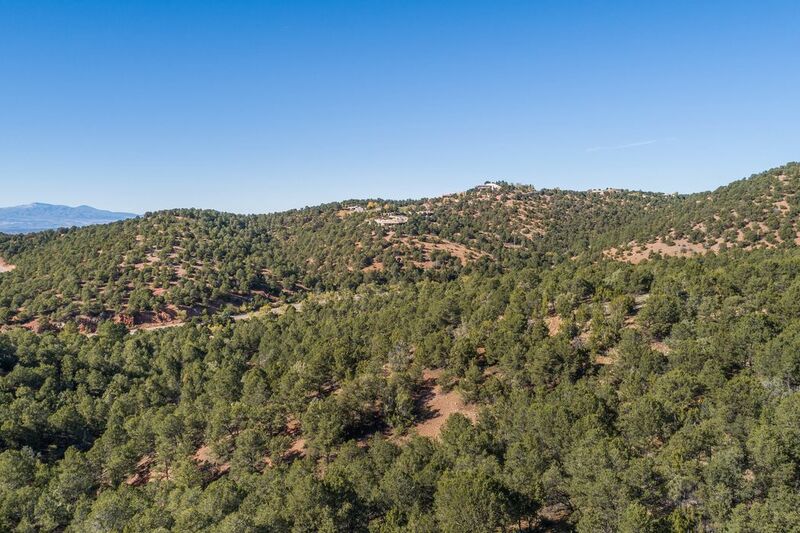 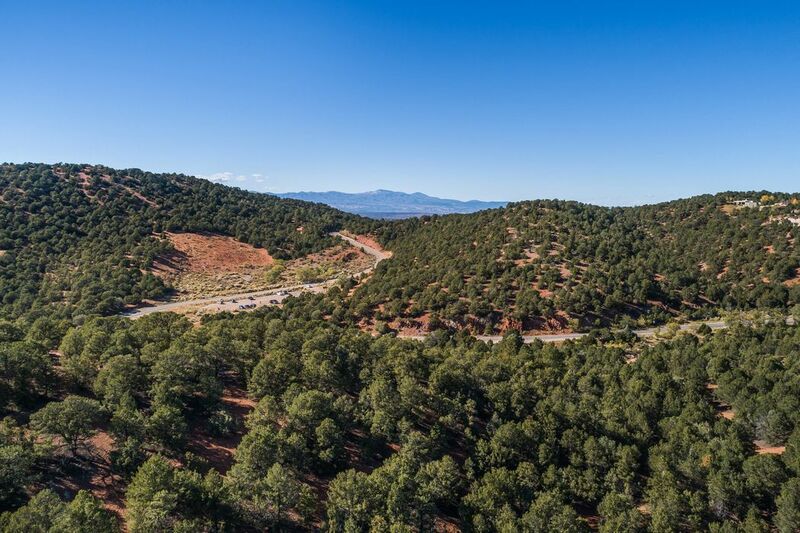 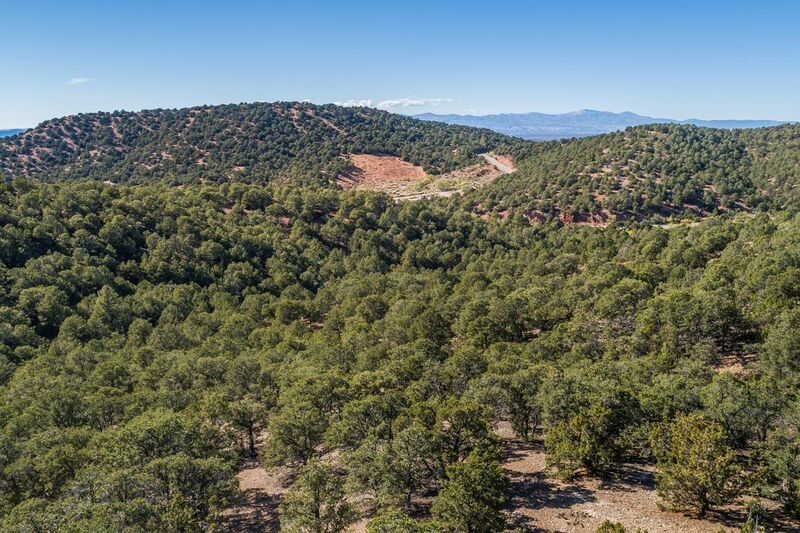 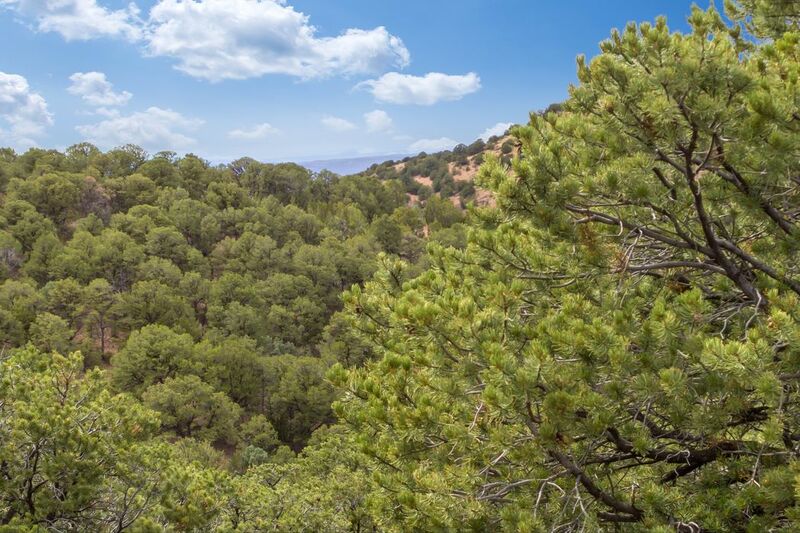 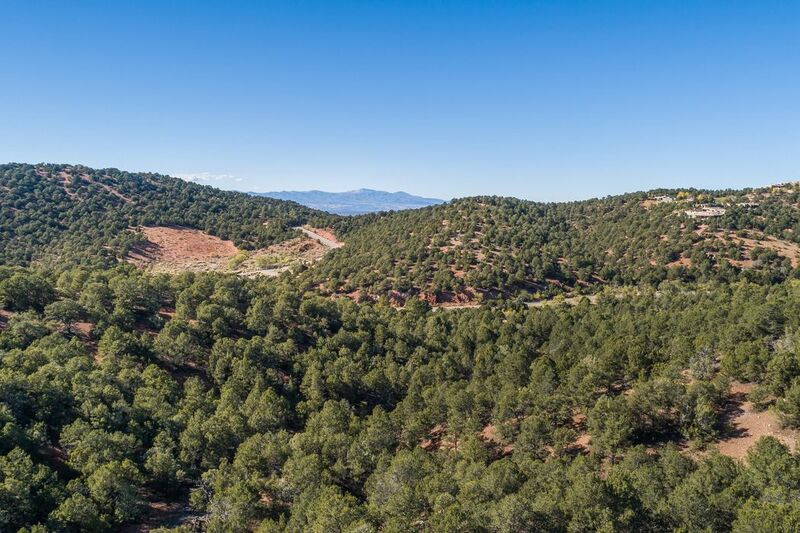 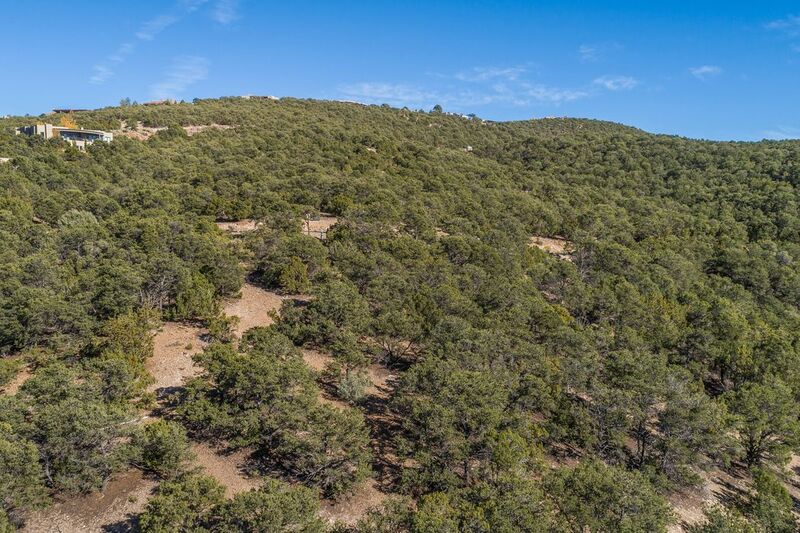 This beautiful view lot in High Summit is a perfect home site for the residence of your dreams in Santa Fe! 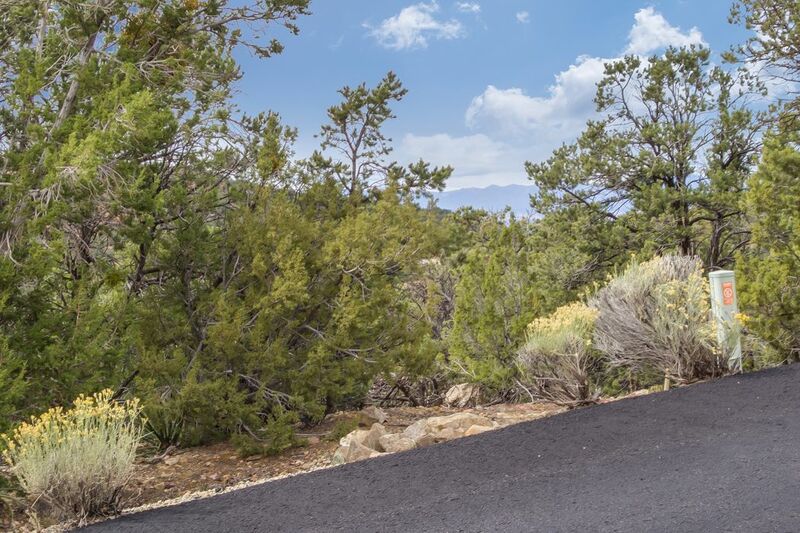 Only moments from the Plaza and all the famed amenities downtown, this gated neighborhood offers paved streets, underground utilities, City water and sewer, and natural gas. 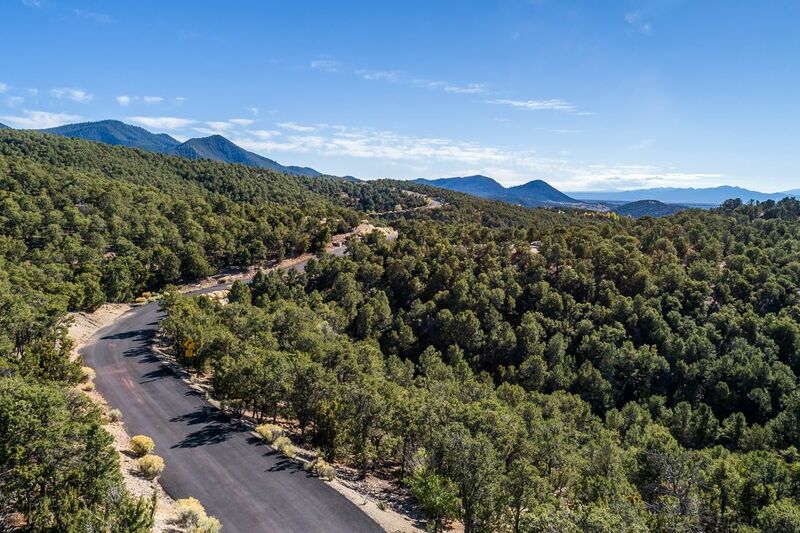 It has close proximity to mountain biking and hiking trails, Hyde State Park, the SF National Forest, and is only a 15-minute drive to Santa Fe Ski Basin. 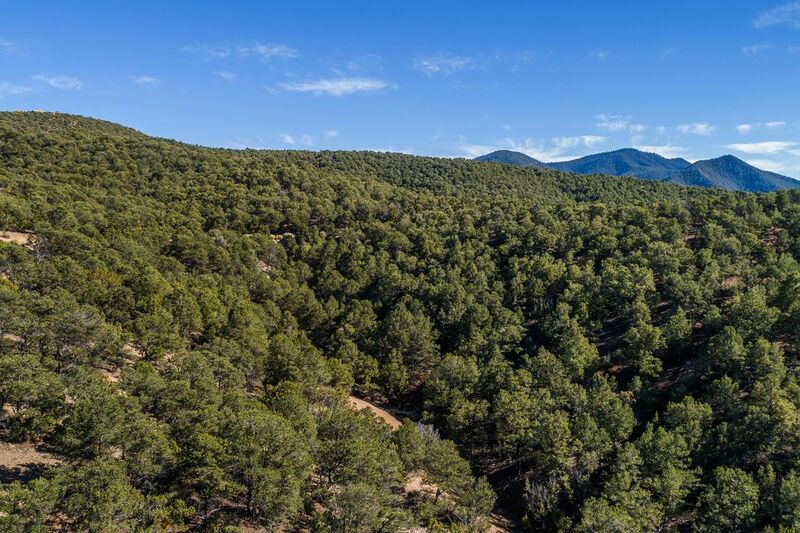 The two-acre parcel in the Sangre de Cristo foothills is thickly wooded with pinon, juniper, and cedar evergreen vegetation and has an easily accessible building site. 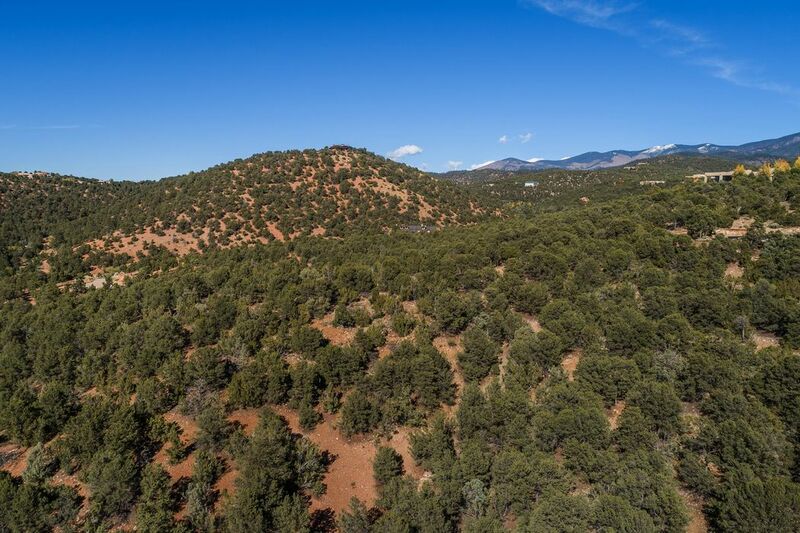 Enjoy gorgeous mountain views in a fabulous setting!